Tubey Toys Review: Toy Review and Video: Zuru Construction Destruction Race Car Play Set - HOURS Smash & Crash FUN! Toy Review and Video: Zuru Construction Destruction Race Car Play Set - HOURS Smash & Crash FUN! Zuru’s Metal Machines Race Tracks are so cool! Zuru sent us their Metal Machines Construction Destruction Playset to test out, and we had a blast! It’s winding curves and 360-degree loop is just the beginning of the fun. East to put together, this set provides hours of fun! We literally played with it for four hours straight! We even tested out our Disney Cars vehicles on it to see if they worked. In our review video, we also open up Zuru’s Disney Cars 3 surprise toy capsules. There are six to collect in all, and you can collect one of the following characters: Smokey, Lightning McQueen, Cruz Ramirez, Luigi, Guido, and Jackson Storm. You can connect each of the Cars 3 figures together, and create your own track to easily display! The Metal Machines Construction Destruction set is awesome! The motorized booster features two fast, spinning wheels that will launch your vehicle through the maze of the construction site. Barely escape the claw of the crane through a obstacle course of flying boulders, and sharp turns at scaled down, breakneck speeds! This set is for ages four and up. It includes two die cast sports cars in green and red, a boulder and launcher, a motorized booster to give your cars that needed boost to make it through the course, and the various track pieces. This set does require two D batteries. Thankfully, I always keep different sized batteries on hand! Keep this in mind when purchasing this set. You can find the Metal Machines Construction Destruction Playset at Toys R Us for an extremely reasonable retail price of $19.99! This is an excellent gift, and totally so much fun! The set did launch our Disney Cars vehicles, but the cars could not run the track. The Disney Pixar Cars vehicles’ wheelbase is just too wide. I would imagine different Hot Wheels and Matchbox would work well in this set. We will leave that for another video! I really love this set. I am just a bit concerned about the motorized booster. Those wheels are rubber, which is great, but they move very quickly. I can see my son getting his fingers stuck in there. Otherwise, this set is great, and you should always supervise small children when they play with their toys, especially motorized ones. 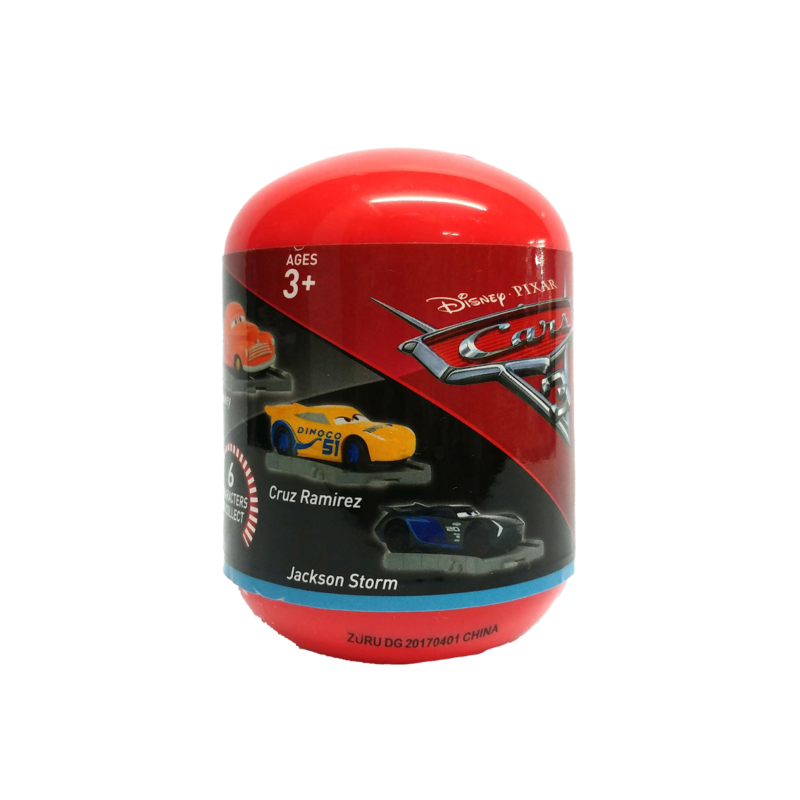 We also love the Zuru Disney Pixar Cars 3 toy surprise capsules! Each figure represents the likeness of the stars of the recent film. I also love that each figure connects to one another. The connecting of the figures makes it easy to display and store, so your figures will always be together! This is why I love Zuru toys - they care about the product before, during, and after production. Big thanks to Zuru toys for always thinking of us! 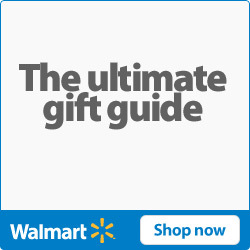 They make high quality, thoughtful products that truly spark a kiddo’s imagination! As a mom, I appreciate that! Be sure to subscribe to our youtube channel, and leave a comment below if we should test out the track with our Hot Wheels and Matchbox cars!